A St. Petersburg court has handed a guilty verdict to a suspect for his alleged knowledge of a terrorist plot to bomb a church last year. 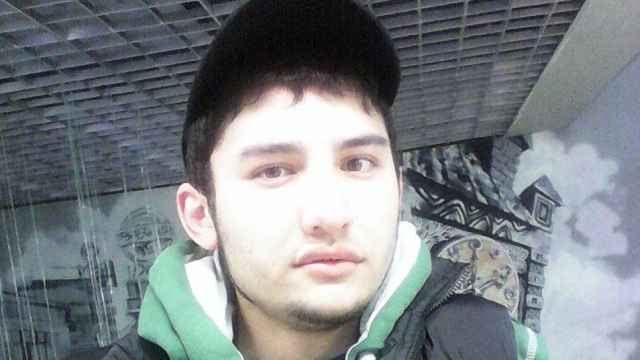 One of seven suspects, Shamil Omargadzhiyev was detained in December over a suspected plot to blow up the Kazan Cathedral in St. Petersburg. 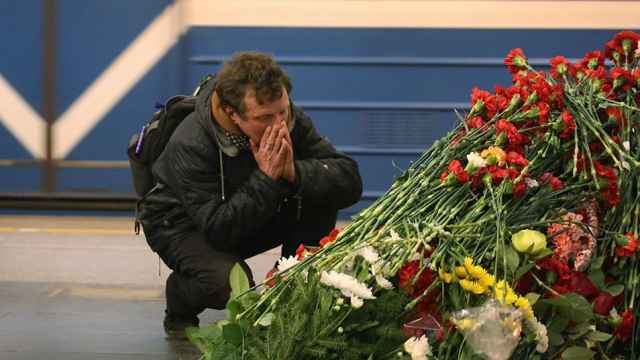 The Kremlin said at the time that a CIA tip-off helped thwart the attack and locate the suspects. On Monday, the Pushkin District Court handed Omargadzhiyev a 2.5-year prison sentence and a fine of 50,000 rubles ($800) for failing to disclose his knowledge of the plot, as well as for illegally storing a Kalashnikov firearm and ammunition. The court said that Omargadzhiyev, who reportedly admitted his guilt, had discussed the plan to bomb the Kazan Cathedral with the plot’s mastermind, alleged Islamic State (IS) supporter Yevgeny Yefimov, who has been placed in pre-trial custody until Aug. 18, according to the local Fontanka.ru news website. Yefimov reportedly shared extremist videos with Omargadzhiyev and plotted to commit knife attacks with him and two other accomplices. A Federal Security Service (FSB) video released in December showed one suspect confessing, and operatives detaining another suspect at a shipping container that was supposedly used as an explosives lab. Explosives, assault weapons, ammunition and Islamic literature were also found in an FSB raid of an apartment. Security officials said that the group was part of a sleeper cell being directed by Islamic State, a banned terrorist organization in Russia, from abroad. Offials said that the cell was using the encrypted Telegram messenger app, which has since been blocked in Russia. Two other suspects are currently being tried in St. Petersburg, the city’s court said. The lawyer of a third suspect, Eliskhan Esmurziyev, has since alleged that his client was tortured to confess to a firearms possession charge.